The Rawlings family knows the meaning of hard work. 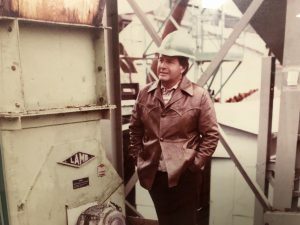 The family business started out as a small Sawmill Construction and consulting company in 1976. While growing a successful business and reputation within the forest industry they raised their three sons, John, Craig and Mike, in and around sawmills working and learning the industry inside out from the bottom up. In the 1980’s, Cliff Rawlings had tinkered with enough wood grinders that he developed the Rawlings solid rotary wood hog. During this time sawmills had generally used hammer mills to pulverize bark into hog fuel for boilers, but many had given up on processing cedar because the bark was so stringy. Cliff’s new grinder used a system of solid rotors that efficiently reduced the more challenging bark without the usual equipment breakdown. The same concept with some improvising to the Super Hi –Inertia rotor is being utilized today in the Rawlings wood hog design. Since then the family owned and operated company has manufactured and marketed several series of product lines offering a complete line of horizontal and vertical grinders in a range of sizes, diesel or electric powered. 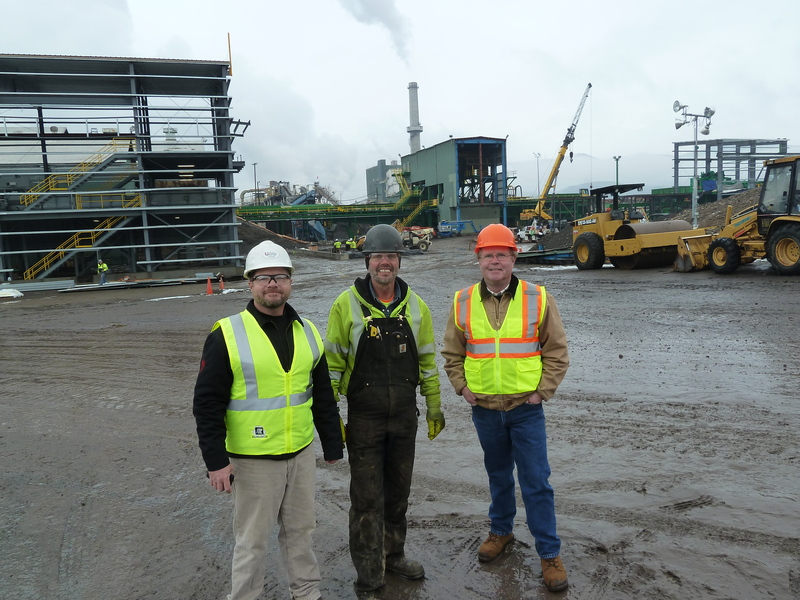 All three sons have continued working in and around the forest and sawmill industries. Some would say they have sawdust in their veins. John Rawlings Owner and President of Rawlings Manufacturing Inc. also known as the “Hog Doctor” has continued to manufacture the Rawlings wood hog improvising and improving on his father’s original rotary hog designs while developing new and improved wood and bark recovery systems. Craig Rawlings President and CEO of Forest Business Network is a walking textbook on woody biomass and is recognized as a national expert and leader in under-utilized timber and woody biomass, and Mike Rawlings President of Rawlings Industrial is a leading builder of saw mills, chip mills, and planer mills and has earned the trust of mill owners, project managers and engineers. Rawlings Manufacturing Inc. still knows the importance of owning and operating a family owned company. The next generation of Rawlings sons Cliff and Nick Rawlings currently work at the company and bring new energy to the future vision at Rawlings. Much of the family’s growth is a result of the rock solid work ethic that is inherited from their parents and grandparents.